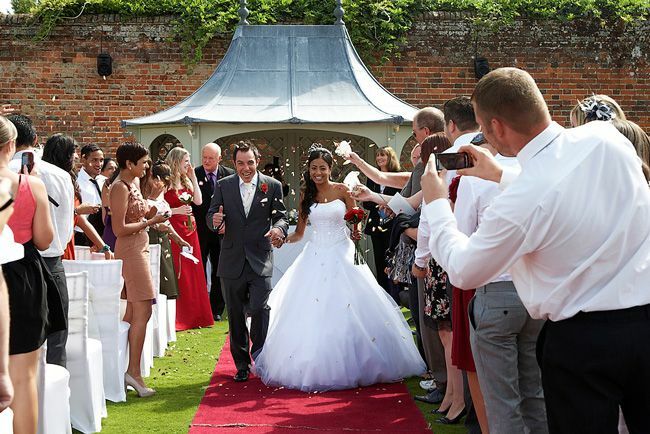 Whether you are looking for a venue for 30 guests or 350, Braxted Park is the perfect place for you. The stunning Queen Anne house and surrounding buildings are home to licensed rooms of all sizes, from intimate small weddings in the Lantern Room through to large family celebrations in the Walled Garden Pavilion. 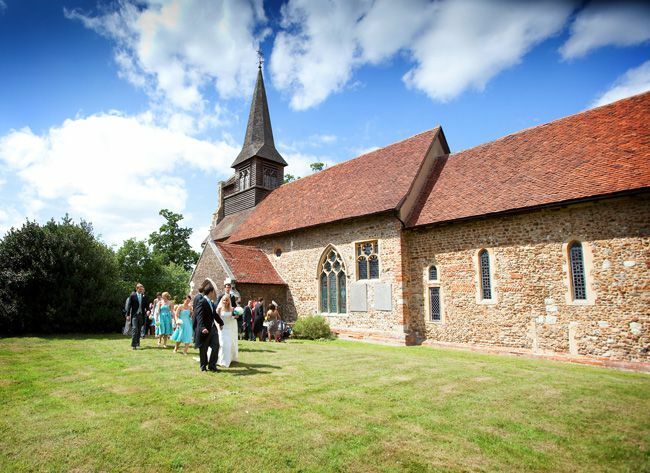 Many couples looking for a church wedding have to take into consideration the distance between the church and their chosen reception venue, and the time spent travelling between both. 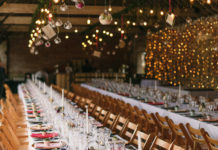 This is not a problem at Braxted Park as the lovely All Saints Church, which seats up to 150 guests, is set in the grounds, just a stone’s throw from the main Braxted Park house and the reception venue. 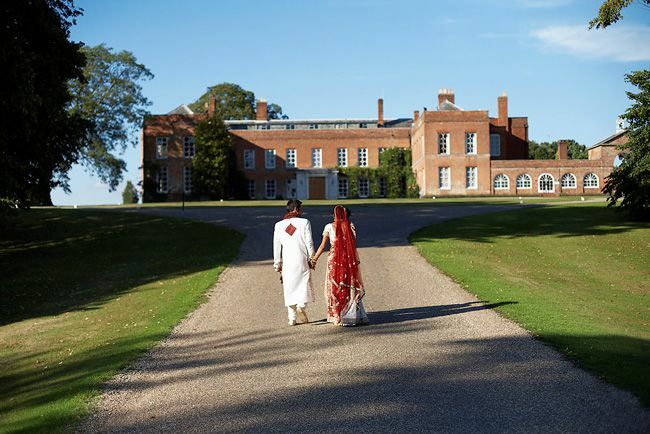 Unlike many country estate venues, Braxted Park has 12 guest bedrooms available to the wedding party to stay in on the night of the wedding. 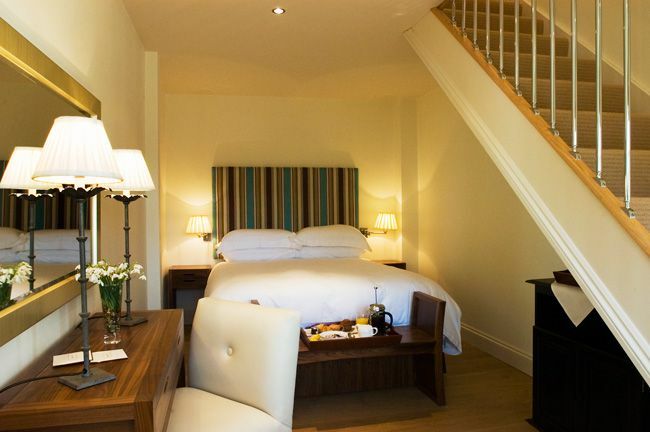 The Stable Rooms have recently been refurbished and offer en-suite facilities, and all rooms are furnished to a very high standard and as a result have a bright and modern feel. Three of the rooms are family rooms and one boasts complete disabled facilities. It’s the perfect hen party venue! Not only does Braxted Park host hundreds of wedding each year but its cookery school is the perfect venue for a hen party for up to 20 hens. 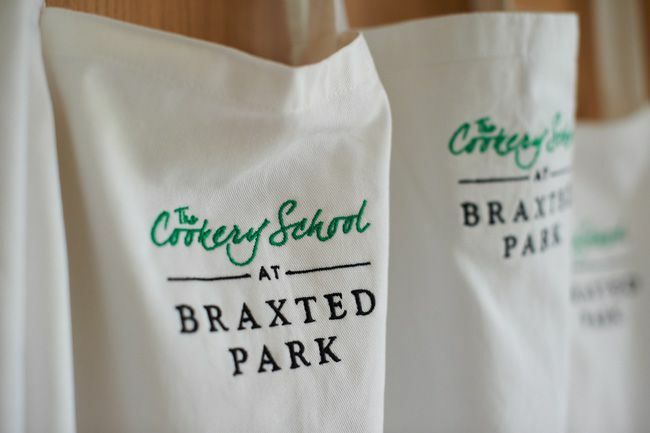 Overlooking the 500 acres of parkland, The Cookery School at Braxted Park runs regular classes on a range of cuisines, from Indian and Thai through to bakery and patisserie style classes. Why not combine a half day cooking or baking class with a session at the local spa? Choose from Sushi making, fun with chocolate or a Great British Bake Off or Ready Stead Cook style challenge. 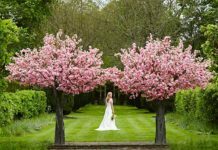 Braxted Park has been hosting weddings for 20 years, but the history of the estate goes back much further than that. Braxted Park was first recorded as being a Deer Park in 1342 when it belonged to the Countess of Pembroke. Since then it has belonged to a number people, including Peter Du Cane, who renamed the house Braxted Park in 1823 and built the stunning four and a half mile park wall around the estate and the addition of six lodge buildings, one of which is now the Bridal Cottage. 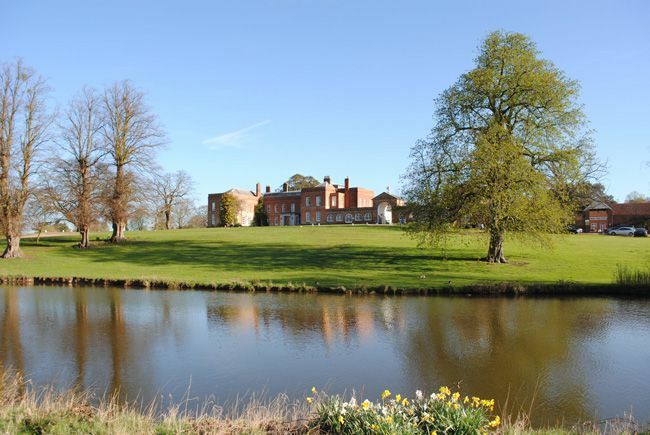 Now owned by Duncan Clark, Braxted Park is a thriving and self-sufficient rural estate, home to hundreds of weddings each year, a 9 hole golf course and The Cookery School. So there you have it! Want to learn more about other amazing venues around the UK, try this! 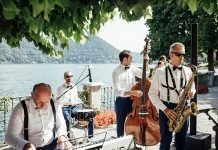 Plus, when you’ve found your perfect location for the big day, here’s what you should be asking.